Save the date in your personal calendar! 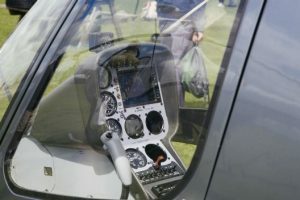 1st – 3rd June 2017 at Wycombe Air Park. 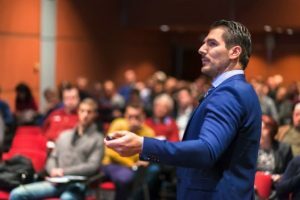 Three full days of unique event experiences designed to offer all visitors a different event experience compared to any other in the UK. 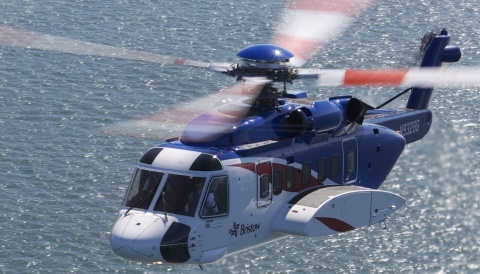 Heli UK Expo is your must attend event this Summer! Make sure not to miss out at this year’s event by registering online today! Buy Discounted Tickets online now! Reserve your Fly-in Slot now! 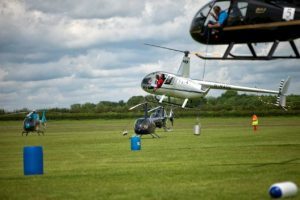 The UK’s only Fly-in Helicopter Event! 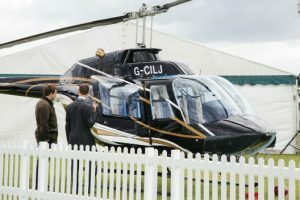 Heli UK’s airfield setting allows pilots to visit the event in the comfort of their own aircraft! Experienced marshals will welcome you in to the event! 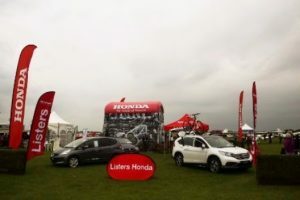 There will be a comprehensive cross section of manufacturers, representatives, supporting product and services and organisations part of this year’s line up. 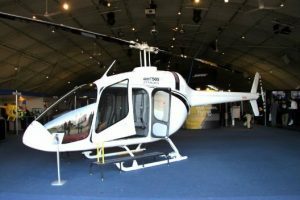 At the new location of Wycombe Air Park, the event will have a completely dedicated helicopter hall to host both new and returning exhibitors! 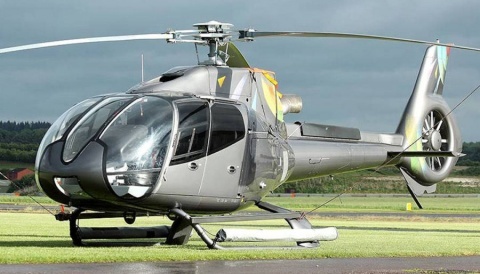 With the increased outdoor concrete at Wycombe Air Park, it is the prefect venue for Heli UK to showcase a range of new and pre-owned aircraft. 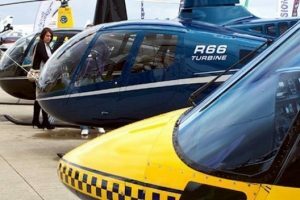 Get up close to a range of helicopters from single piston aircraft for private use and training up to multi-engine large transport & heavy lift helicopters. 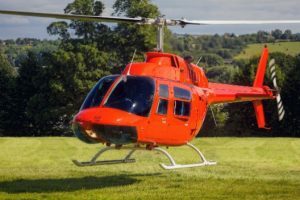 We are excited to bring the fourth Heli Games in partnership with the Helicopter Club of Great Britain to Heli UK Expo and AeroExpo UK. A thrilling spectacle as helicopters race against the clock up and down parallel courses. 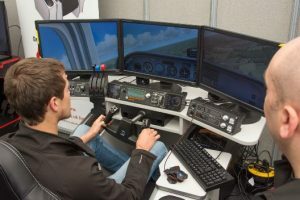 For all those budding pilots, try your hand at flying a plane with the onsite aircraft simulators at this year’s event – comprising the new ‘Sim City’ area. 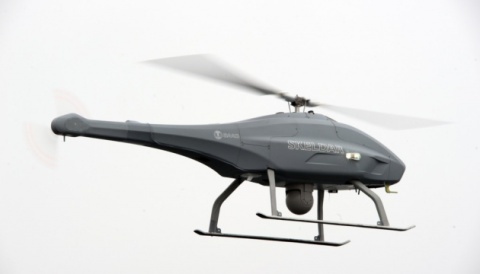 Many exhibitors will be offering demo-flights for prospective clients during the event. It’s the ideal opportunity to fly-before-you-buy. 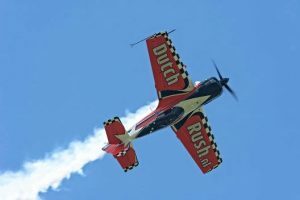 On Saturday June 3rd some of Europe’s finest display pilots will demonstrate their skills pushing their aircraft to its limits. Make sure to get down to the flight line at one 13:00 and get a good viewpoint for all the air display action. As the show comes to a close on Friday 2nd June, the Heli UK Expo Pilots party will begin. 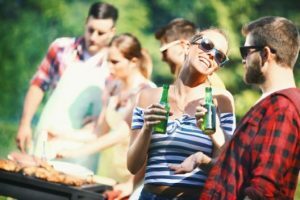 Entertainment, food and a prize-giving will be part of the evening schedule. 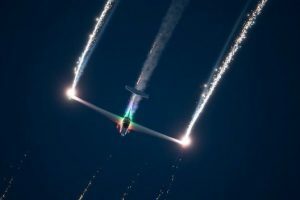 Part of the Friday Evening Pilot Party, a fantastic pyrotechnic air display will be taking the evening skies. Heli UK’s Lifestyle Area is a dedicated section of indoor and outdoor displays showcasing a range and cross-section of complementary lifestyle products & services. 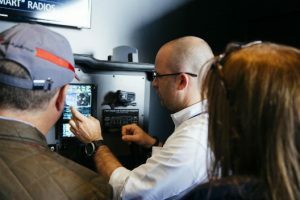 Across all three days of the show, experienced speakers from the world of aviation will be presenting on a range of highly relevant topics covering everything from practical advice to exploring the latest industry developments.